AUSTIN, Texas – Aug. 21, 2018 – SoftServe, a digital authority and consulting company, announces a new go-to-market strategy with Google Cloud, as part of SoftServe’s recent acknowledgement as a Google Cloud Premier Partner. SoftServe joined the Google Cloud Partner Program in April 2017 and has since completed extensive technical training, successfully delivered numerous complex implementations on GCP and met rigorous evaluations to achieve Google Cloud’s highest partner status. As part of the premier partnership, SoftServe is heating up the cloud market by executing well-coordinated, co-branded campaigns and events at the local and national level. As a result, the company has seen rapid growth and interest around the role of machine learning (ML) in addressing multi-dimensional problems that require nontraditional approaches. 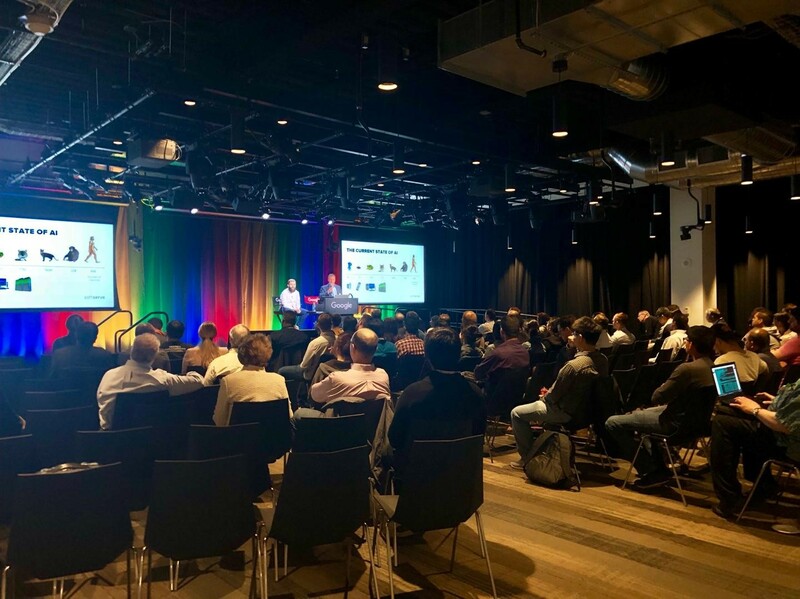 In a series of joint interactive meet-ups held around the US, SoftServe and Google Cloud are sharing architecture design insights for ML systems. These feature gamified interactive exercises that simulate cutting edge ML design systems by analyzing business and technical requirements, selecting optimal algorithms, and teaching how to validate decisions using rapid prototyping techniques. SoftServe, with the help of Google Cloud, is enabling organizations to move at the speed of digital to create exceptional experiences, accelerate innovation, turn data into actionable insights, and future proof business. SoftServe offers products and services across GCP, including cloud app solutions, cloud storage solutions, large-scale computing solutions, and big data solutions. As a premier partner, SoftServe can access partner account tools that will help fuel innovation for SoftServe customers who are building on GCP. This includes access to the Cloud Connect Premier section and sandbox toolkit, as well as internal use of G Suite Business and G Suite Enterprise and product roadmap access.